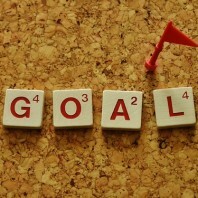 As the halfway mark of the year has come and gone, have you long forgotten about those New Year’s resolutions or goals? You’re not alone. According to statistics, 40% of people make New Year’s resolutions, and approximately 8% of people actually keep them. Trying out a Paleo or low carb diet? 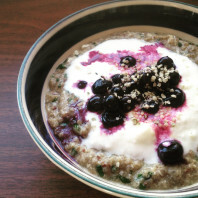 Or maybe you’re looking for a different spin on your regular morning porridge routine? Whatever the case, give this recipe a try. It is hearty and filling (I felt full about half way through my bowl) and will keep you satiated for hours.